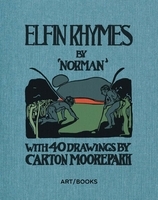 Hardcover, 10.25 x 11 in. / 304 pgs / 300 color / 20 bw. Edited by Jonny Truck, Richard Embray. Introduction by Stewart Lee. 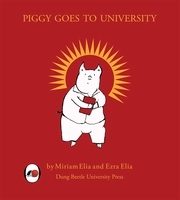 Foreword by Daniel Postgate. Working from a cowshed on a farm in Kent, Oliver Postgate (1925–2008) and Peter Firmin (born 1928) produced some of the best-loved British children's animated television of the 1960s and 1970s. Their iconic productions include Bagpuss (originally aired in 1974), The Clangers (1969–74), Ivor The Engine (1975–77), Pogles' Wood (1966–68) and Noggin The Nog (1959–65). 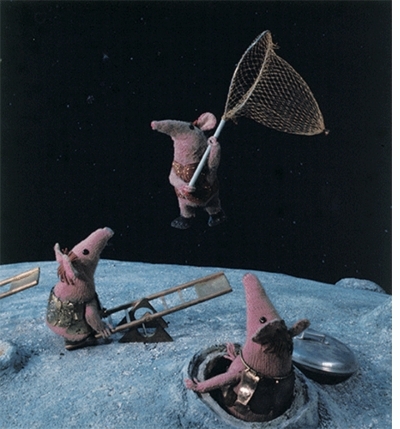 Postgate and Firmin worked together from 1959 through the 1980s, creating popular, beloved characters that appealed to children and their parents alike, like the whistling, mousy Clangers (knitted by Firmin's wife Joan in bright pink wool) in outer space, the saggy, baggy cloth cat Bagpuss and the mild-mannered Viking boy Prince Noggin. Firmin painted the backdrops and created the models, and Postgate wrote scripts, did the stop-motion filming and frequently recorded the kindly, avuncular narration. 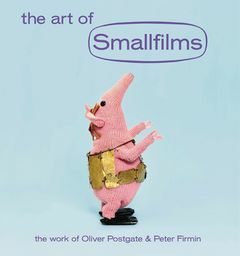 This book, which includes a preface by Postgate's son Daniel, presents the Smallfilms archive: the puppets and cutouts from these shows (including some of the characters who didn't quite make the cut), along with insights into how they were created. The emphatically handmade models and painstakingly drawn illustrations that came to life in the Smallfilms productions are captured here in attentive, detailed photographs. 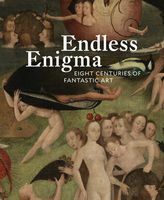 The archive is presented like "a collection of artifacts in an exhibition detailing some much-admired twentieth-century art movement, like Fluxus or Dada," as acclaimed English stand-up comedian Stewart Lee notes in his introduction. The Art of Smallfilms, full of pipe cleaners, cotton balls, wire and ping-pong balls, celebrates the imagination and ingenuity of two artists who shaped a generation's childhood. 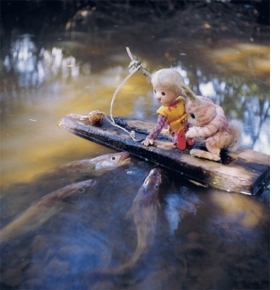 Featured image, of The Pogles, is reproduced from The Art of Smallfilms. FORMAT: Hbk, 10.25 x 11 in. / 304 pgs / 300 color / 20 b&w. 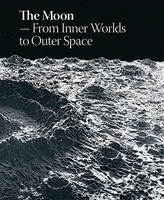 Published by Four Corners Books.